PDFescape is a fully-fledged PDF editor that boasts of tons of features. It comes in two variants; an online service and as an offline software installable on the Windows platform. You can choose any of these variants depending on the convenience each brings you at any one instance. For instance, you may choose the online PDFescape when you need to access the service when you are away from your computer. The online service also saves you the cumbersome process of having to install software on your PC while at the same time saving on your CPU and storage usage. As for the offline version, you will enjoy convenience when merging or splitting PDF files without access to the internet. This PDFescape review has identified the below features that really make this software tick in regard to PDF merging and splitting. Read on to find out more on this topic of interest. 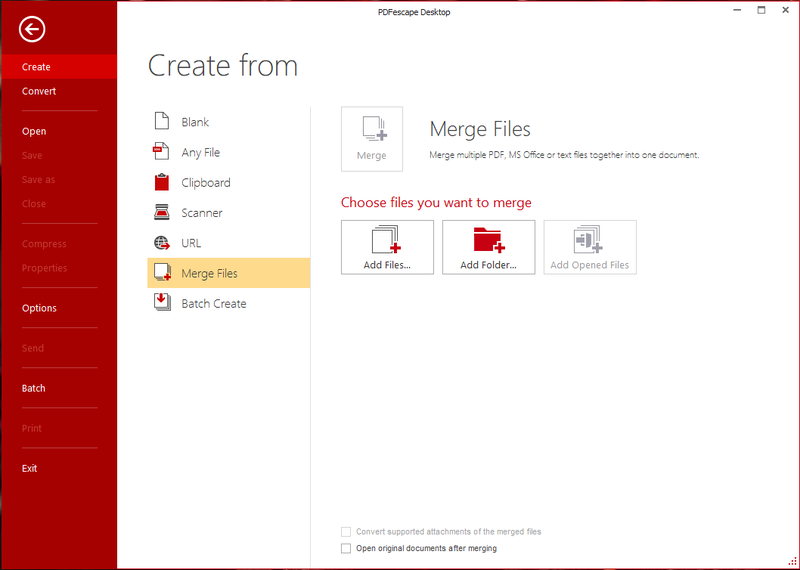 Adding files for merging can be done in a wide range of options. If you are dealing with files located in different directories, you can browse for files using the normal file browser to add them. When you are working with files sharing the same directory, there is an option to add a whole folder to save on time. For even enhanced convenience, you are able to add files that are already opened in PDFescape main interface. PDFescape will combine more than one PDF files to form one single PDF at the click of a button. The process is straightforward as you just need to add the files to be merged and then start merging. In addition, you can also convert supported attachments that are included in the merged files. 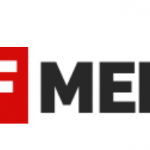 On top of that, open the original documents after merging as the need may arise. You are guaranteed of a hassle-free PDF merging process when working with PDFescape. This is a premium feature that will require you to purchase a license for. But once you have obtained the license, splitting any PDF file will be made easy for you. Splitting of a PDF comes in handy like when you need to extract certain pages, when a PDF exceeds allowed size so needs splitting to be shared as required meeting the maximum size or when you need to break down a PDF file into manageable sizes. PDFescape is a go-to software when you need to split PDF files easily and conveniently. For all the free features offered by PDFescape, you can access them as long as you want without limitations. Other similar functioning software may add watermarks for their free version but PDFescape does not do that at all. Your merged and split PDF files will be watermark-free making sure that no unnecessary overlays are added. In addition to that, PDFescape does not require you to sign up or sign in when you need to access its features. Once you get started, the next is just to add files for merging or splitting depending on the goal at hand. PDFescape comes with an interface that supports a wide range of languages and especially taking into account some of the popular and most used languages. Among the languages, you can choose from include; English, Portugues, Chinese, Russian, Italian, French, Spanish and German. Therefore, you can set the preferred interface language from the supported language list so that merging or splitting does not hit any snags at all. This PDFescape review has identified features that make this software tick. PDFescape can be used both online and offline depending on the convenient mode for you. 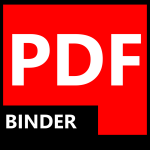 At the end of the day, this top tool will make PDF merging and splitting a great experience.